Let’s face it, sandwiches day in, day out can get a bit boring by the third week of school term. Shake up the lunch box routine with one of these five sandwich alternatives – all packed with flavour kids will love! Top of the list is fried rice. Filled with flavoursome vegetables, it’s delicious warm in a Thermos container or served cold as a salad. Just don’t forget to pack a fork! 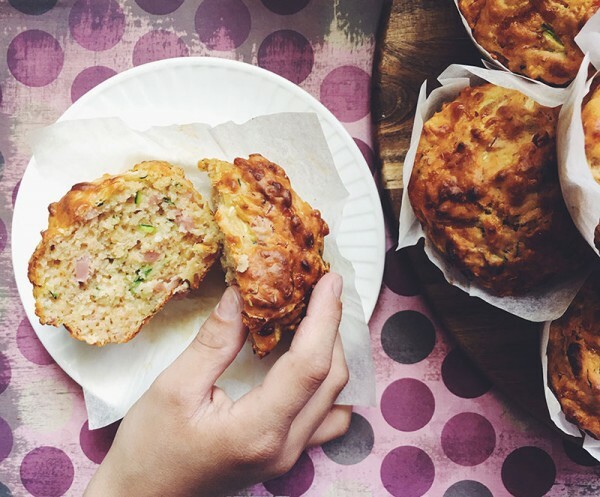 A big Texas style muffin pan makes a meal out of savoury muffins. 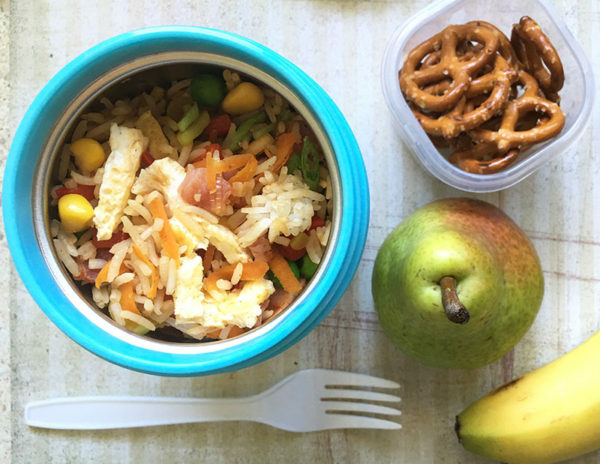 Pack one in the lunch box with a container of vegetable sticks (carrot, celery and cucumber) and you’ve got a great fill for hungry bellies. 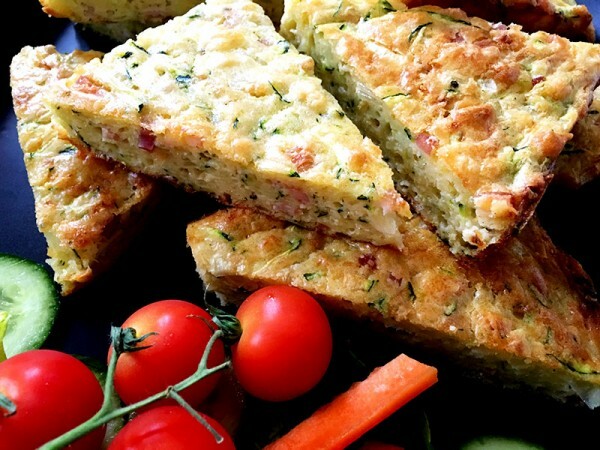 Zucchini slice promises to be gobbled up quickly every time. Keep it beautifully cold in the lunch box with a mini ice brick or frozen water bottle. 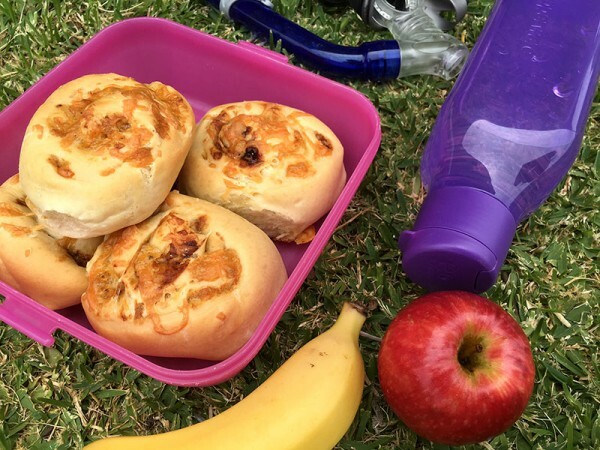 Soft and doughy like a sandwich without being an actual sandwich, Vegemite and cheese scrolls are a hit with the kids – and easily made at home! And rounding out the top five sandwich alternatives, you can’t go past a sausage roll. 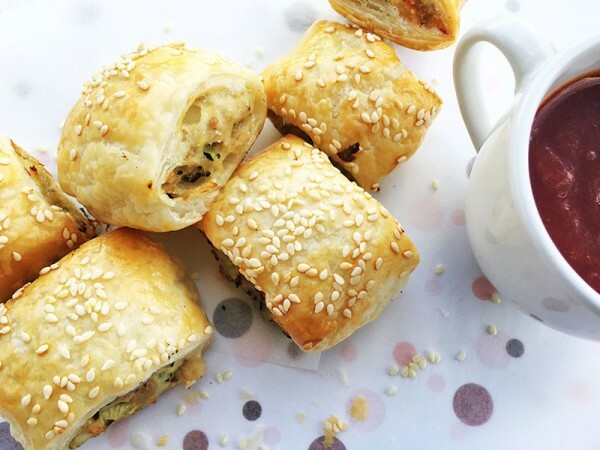 We’re all familiar with the beef variety, but for something different try our recipe for chicken sausage rolls. Don’t forget the sauce!